As your DMC events partner, we will introduce you to a new vision of France & Monaco. It is our intention to breathe new life into our destinations with the highest quality, upscale service whether it be for incentive, seminar, meeting or product launch. Our aim is to share with you our own passion for our country by offering refined, creative, personalised, authentic, tailor-made events. Ikebana is managed by its two partner Directors, Elsa Renard and Laëtitia Ricci. Having met while working for a former market leading DMC in The South of France, Ikebana was founded in 2009. After nearly 15 years working together it is true to say that we think and work alike, channelling our creative passion for France into your event success! 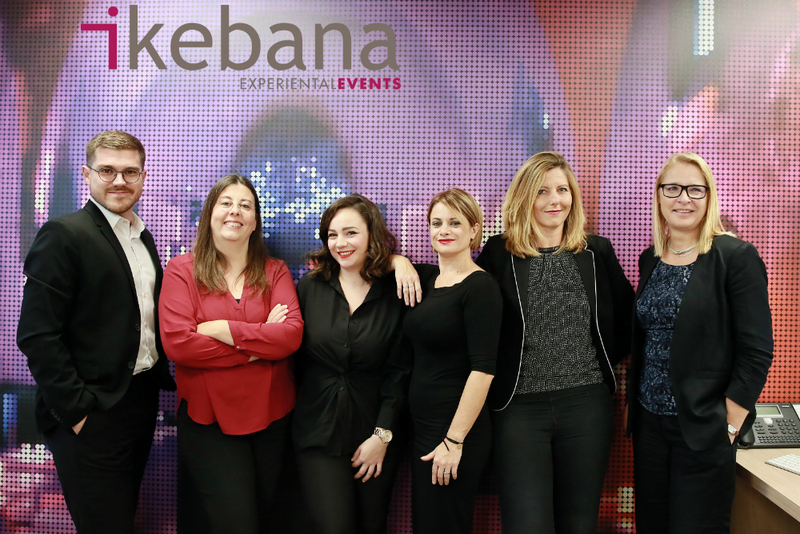 Our ten years at the helm of Ikebana has enabled us to fine tune our offering to the highest standards and cultivate the best possible network of partners who share our creative vision. We are proud that many prestigious clients have joined us on our journey! For 2019 we are excited to announce the opening of our permanent Paris office to complement our French Riviera headquarters. We love to work in the capital and have operated countless successful Parisian events over the years. We’ve seen a steady increase in demand as our reputation grows and feel that this new base will help us to achieve even more with our valued clients. France is a country of inspiration, creation, tradition, and myths. It is a land where the rich soils and landscapes provide numerous means of discovery for the eyes, the soul and the mind. We offer a variety of themed discoveries of our country ensuring that your next event takes you off the beaten path, away from the traditional tourist track. In a country renowned for its fabulous culinary experience, wherever you may be in France we can involve regional food champions, chefs “a la mode”! With our traditions of fine art and artists from Monet to Cezanne, we follow in the footsteps of those greats through stunning French landscapes. Perfume? Fashion? Both can form a wonderful complement to experiences of all kinds. And what event is complete without activities, we are at home on the ground, in the air and on the water: the choices are endless in a country blessed with a warm climate.